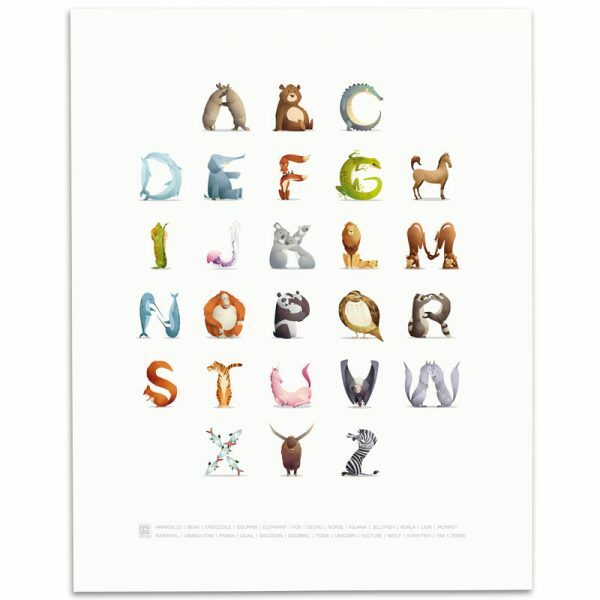 Animal Alphabet fine art print. A great educational aid to help your child learn their ABC’s and to brighten any room. 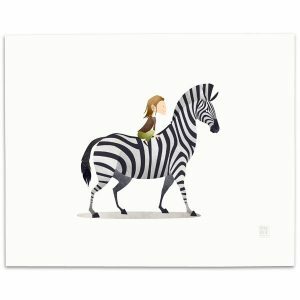 This print features cute, popular animals in the shape of their respective letters, from Armadillos to Zebras. 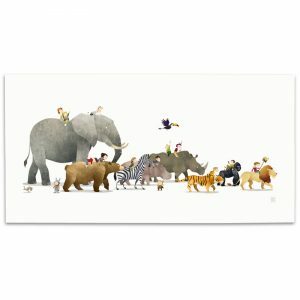 Perfect for a child’s bedroom, nursery or playroom. 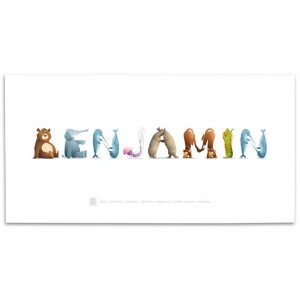 Personalised prints of your child’s name are also available here. Free UK delivery on all prints! 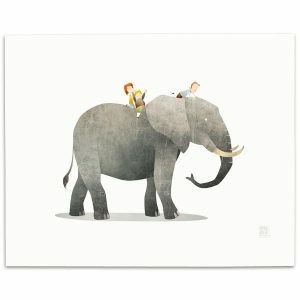 Printed on a 285gsm, textured fine art paper with a natural white shade and an attractive etching paper finish. This luxurious feeling heavyweight paper is ideal for high quality fine art with excellent archival qualities. It is acid and OBA free. 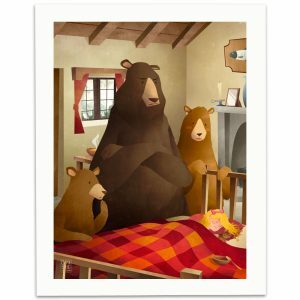 Prints ship with a backing board for framing and are sealed in a cellophane bag for protection. They all include a 1″ border for framing purposes and will fit any standard size 11″x14″ frame.